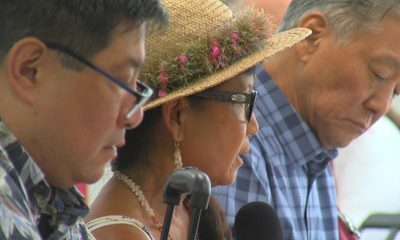 HILO, Hawaiʻi - The Hawaiʻi County Council voted today to approve a bill to allocate $50 million to restore 3.2 miles of road in Puna. 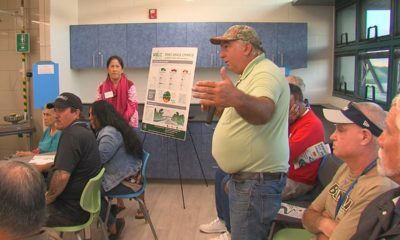 (BIVN) – Hawaiʻi County officials on Wednesday gave a detailed update on the effort to reclaim the lava-covered Highway 132 in Puna following the 2018 eruption of Kīlauea Volcano on the lower East Rift Zone. 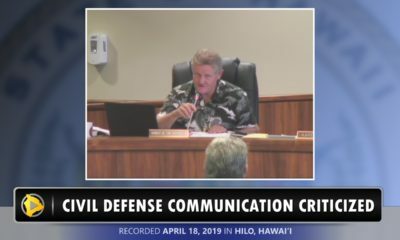 Councilmembers voted to pass Bill 46 on second reading and also used the opportunity to give the public an update on the effort to first build a temporary road over the lava, in order to allow residents isolated in the kipuka to access their properties. Adds the Public Works Highway 132 Road Restoration project to the Capital Budget: Federal Highway Administration ($40 million) and County ($10 million), for a total appropriation of $50 million. 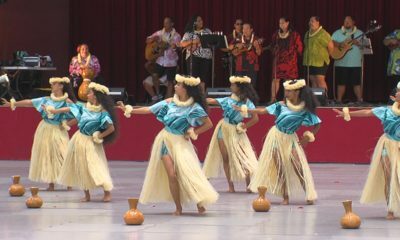 Funds for this project shall be provided from Federal Grants Receivable ($40 million) and General Obligation Bonds, Capital Projects Fund – Fund Balance and/or Other Sources ($10 million). 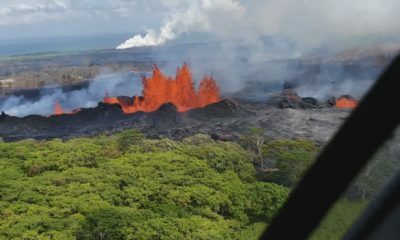 Funds would be used to restore 3.2 miles of road which is inundated by lava, in order to provide property owner access and connectivity to Highway 137. 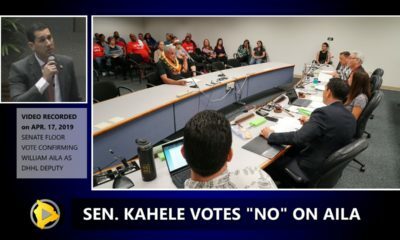 The bill, introduced by Puna councilwoman Ashley Kierkiewicz, passed on final reading during Wednesday’s Hawaiʻi County Council meeting.